In terms of aesthetics, your garage door and roller shutters should complement the exterior of your home, so use coordinating materials and colours. If you’re going to choose a roller door, you will have to stick to steel or aluminium, but will be able to choose any colour for the coating. 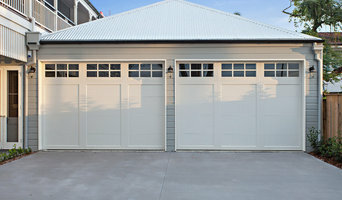 Part of the secret to great-looking garage doors is the way they harmonise with the rest of the home’s exterior. 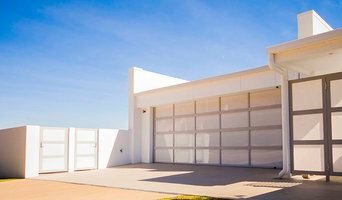 A garage door manufacturer or designer in Brisbane, Queensland might be able to collaborate with your home’s architect, designer, builder or other home improvement professional to design a stunning exterior. Here are some related professionals and vendors to complement the work of garage doors: Cladding & Exteriors, Doors, Home Builders, Design & Construction Firms, Artists & Artisans. 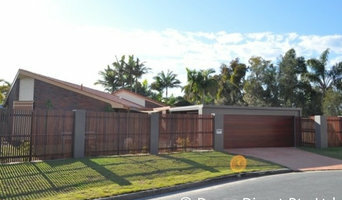 Find Brisbane, Queensland garage door and roller shutter professionals on Houzz. 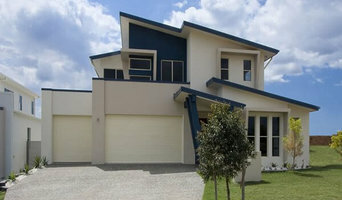 Narrow your search for garage door professionals by selecting the nearest city or postcode. 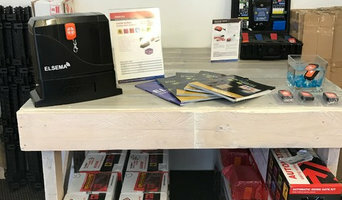 Look at portfolio and product photos, and read reviews to find the best garage door professional for your home.